Courses are run over the Summer, Chistmas & Easter breaks. 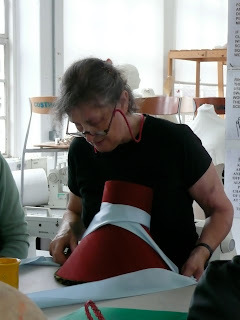 For more information go to UAL website. 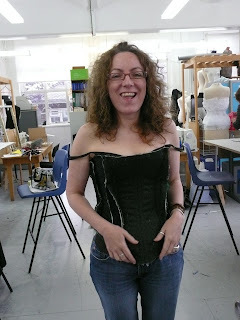 Corsetry- Run by Eileen Newton Associate Lecturer & Senior Technician for UAL- WCA Costume Interpretation & Design Courses, and is freelance Interpreter for TV, Film & Theatre. 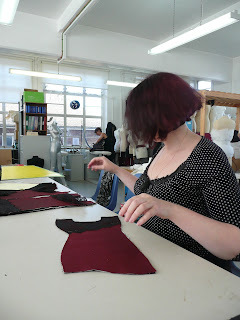 She studied Costume Interpretation (BA) & Visual Language of Performance (MA) at WCA. 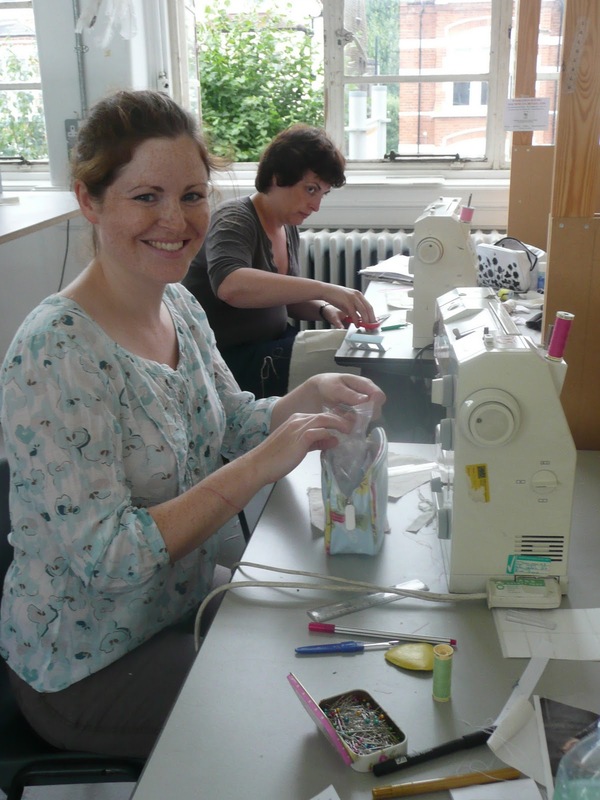 This exciting intesive course is suitable for beginners as well as students with some previous experience. 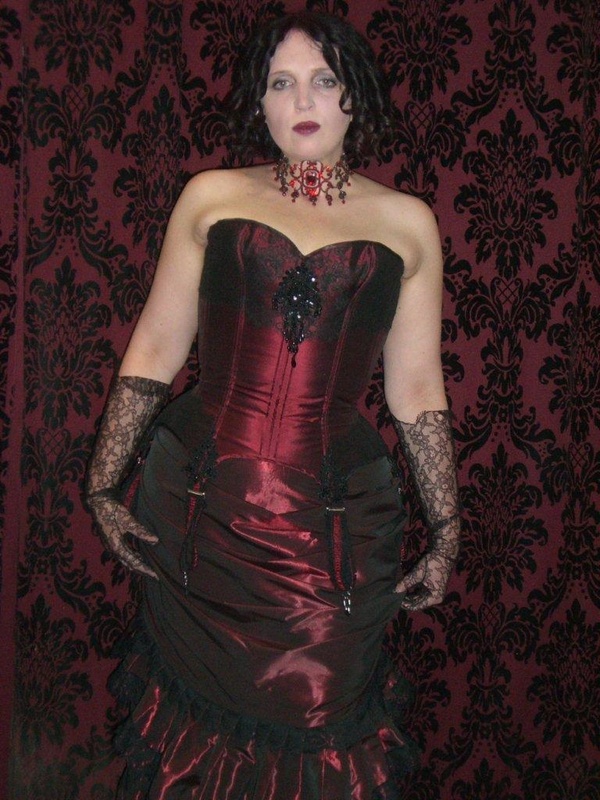 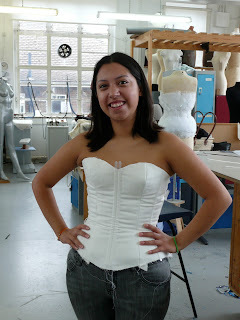 Students will have the opportunity to make a basic non-period corset or a period corset for the more advanced. 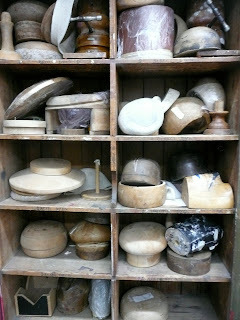 Students will learn how to draft up a coret pattern (block), and manipulate the modern block into period patterns. 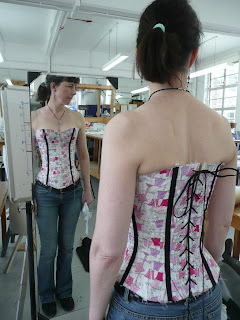 They will learn how to fit the corset then complete final garment. 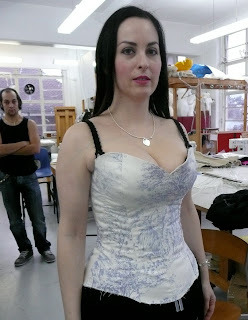 Students will then be taken through final fitting and completion of the garment. 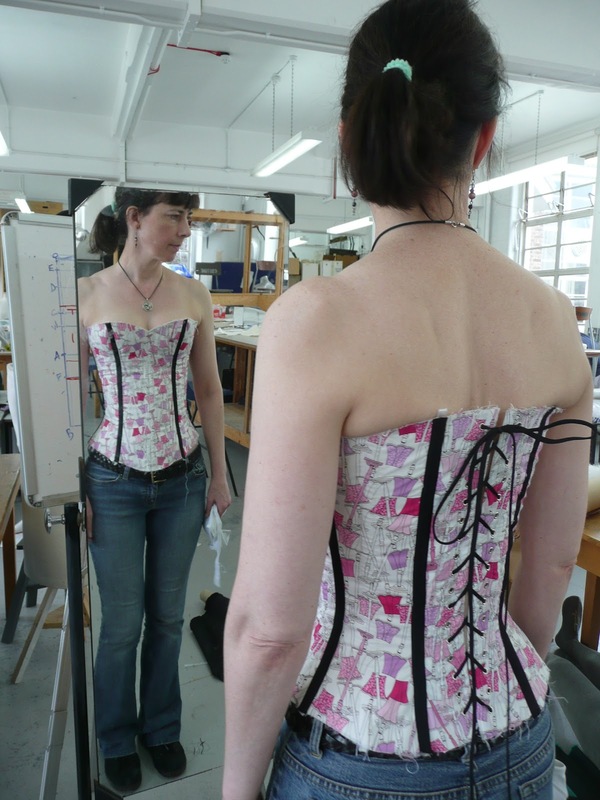 Student sent in photoes of finished corset, she went on to make bustled skirt to match very nice, love to see students enthusiasm ! 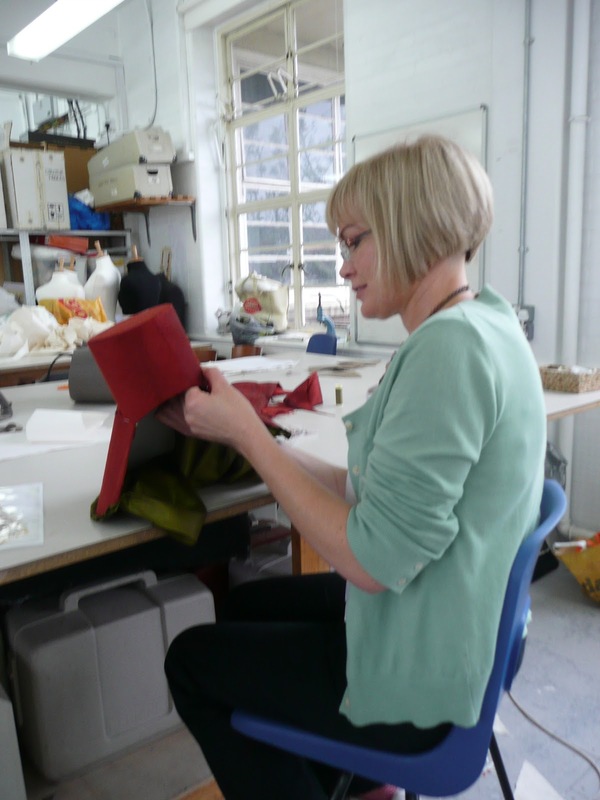 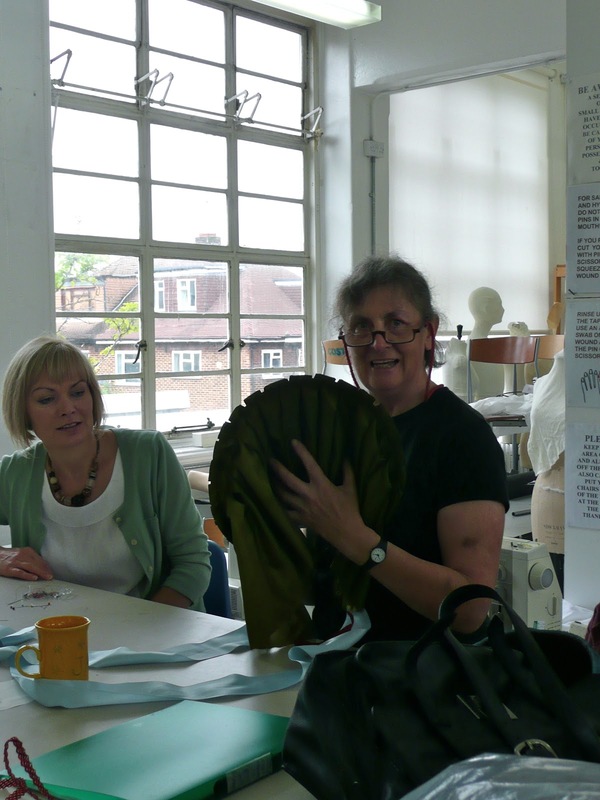 Millinery- Jane Smith Visiting Lecturer has worked as a milliner for film, television and theatre for the past 39 yrs, on movies including Pirates of the Caribean ll & lll, and The Other Boleyn Girl. The course covers the construction of historical hat making up to the 20th century. 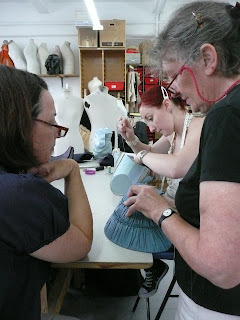 Following on from the basic techniques of sewing straw plait, you'll learn how to cut a pattern and make up a 19th c bonnet or hat. If you've a little more experience, you'll move on to making hats from original shapes which you haven't tackled before.